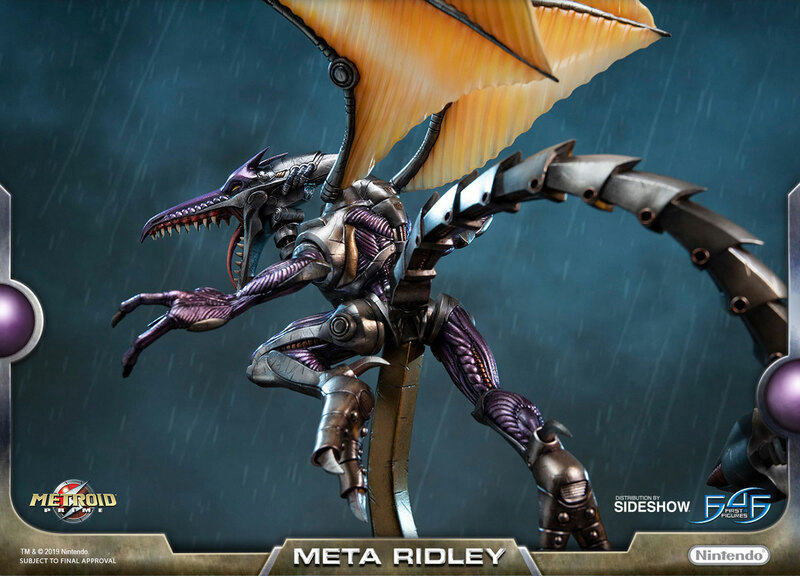 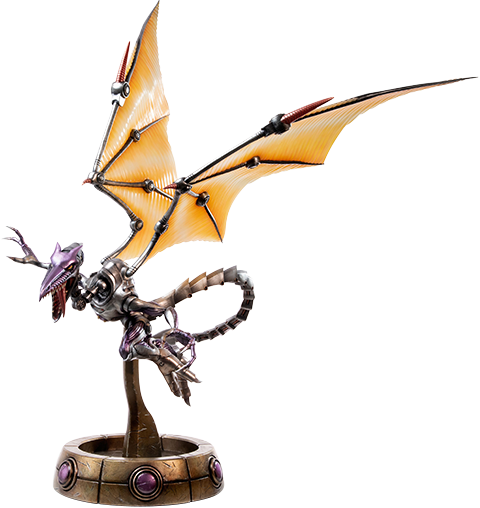 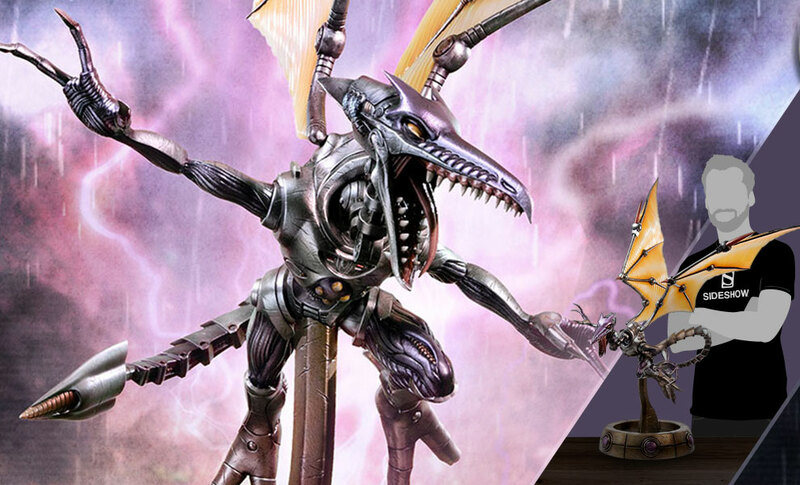 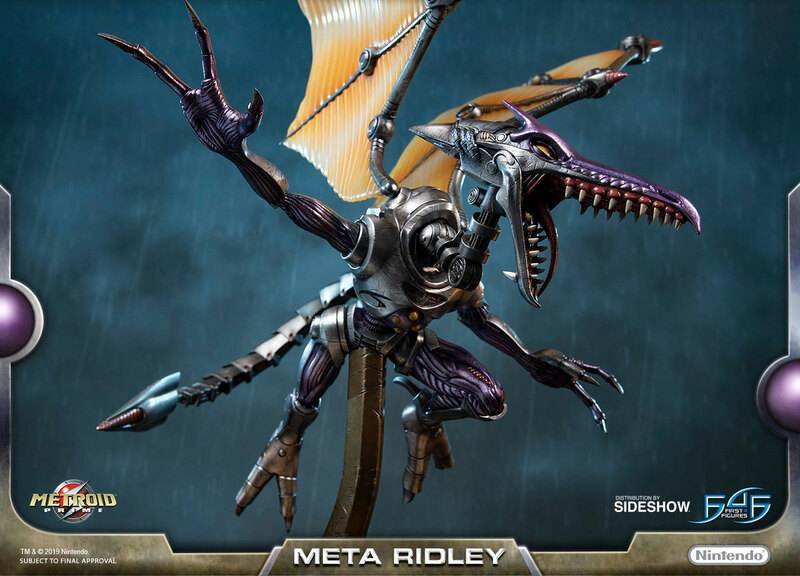 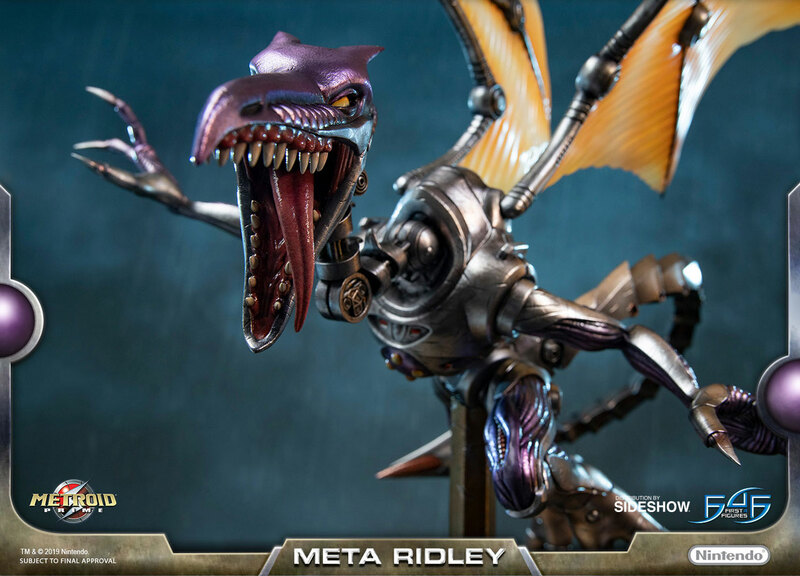 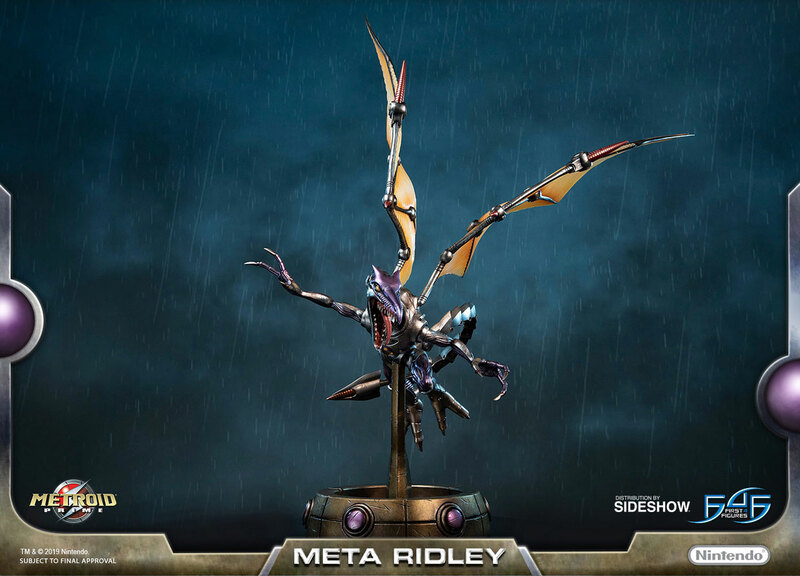 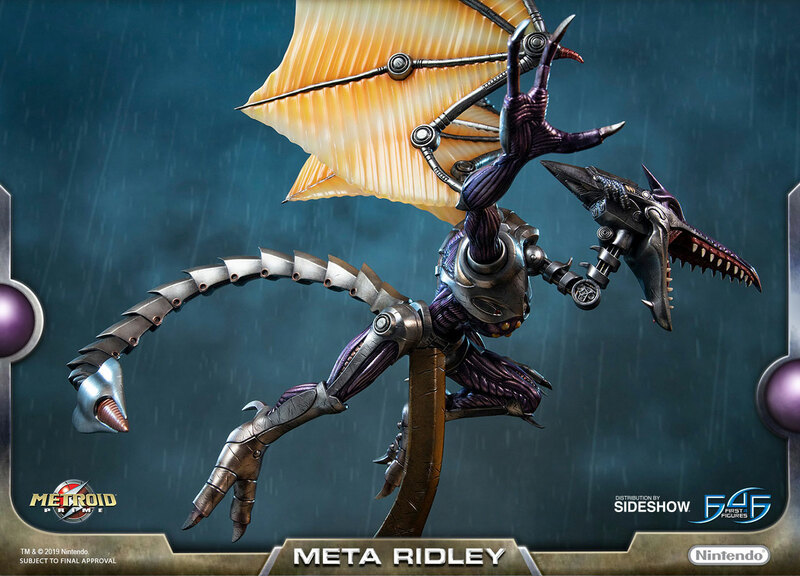 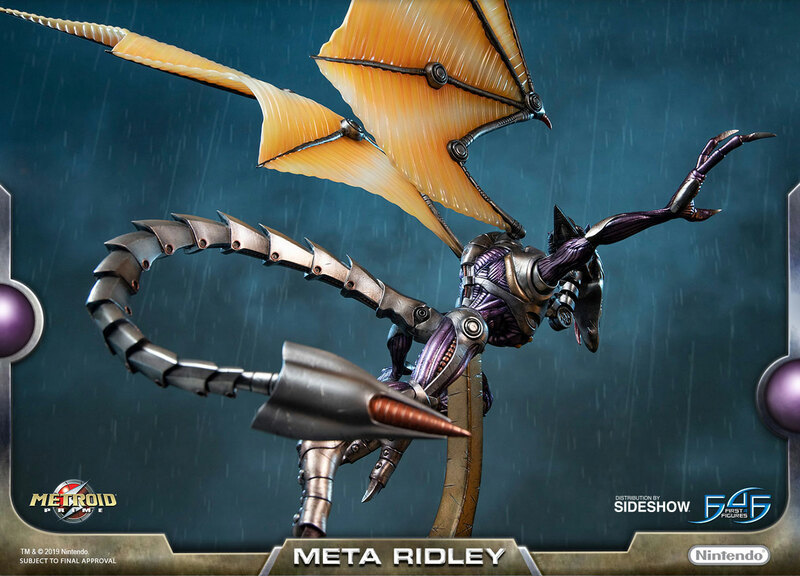 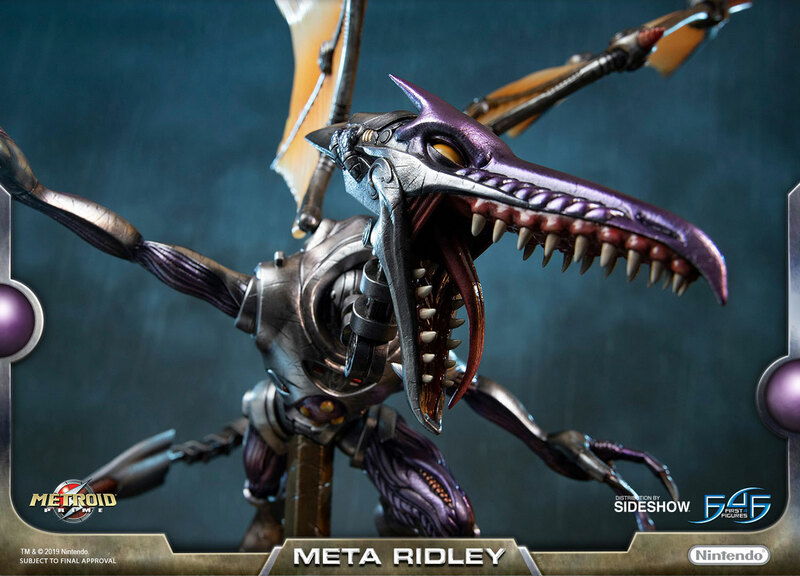 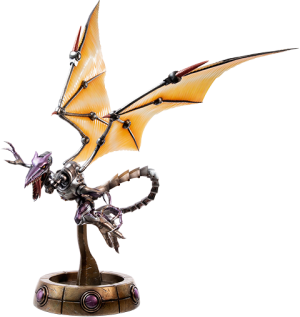 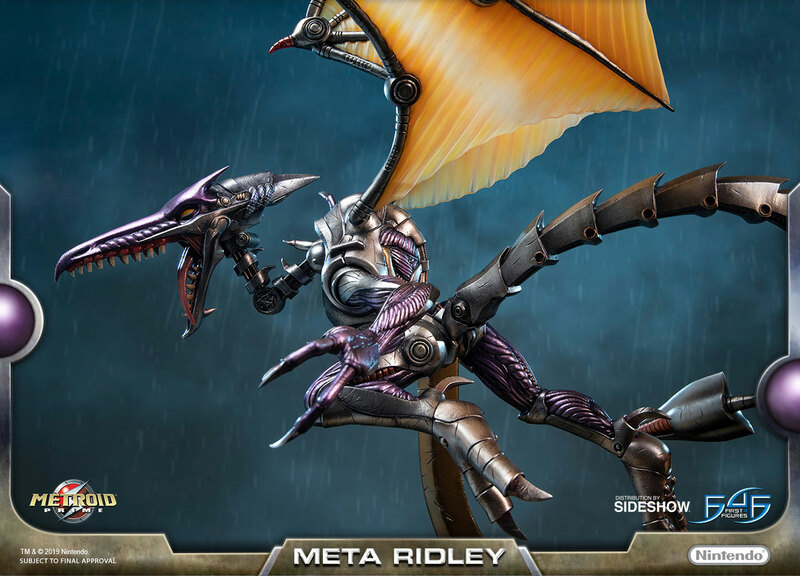 Sideshow and First 4 Figures present the highly anticipated Metroid Prime – Meta Ridley statue. 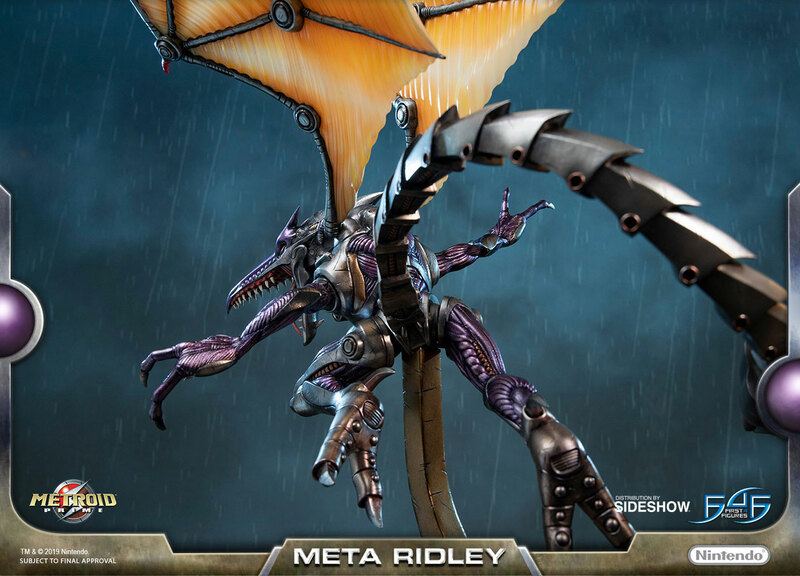 "The reconstruction of geoform 187, code-named Ridley, was recently completed. 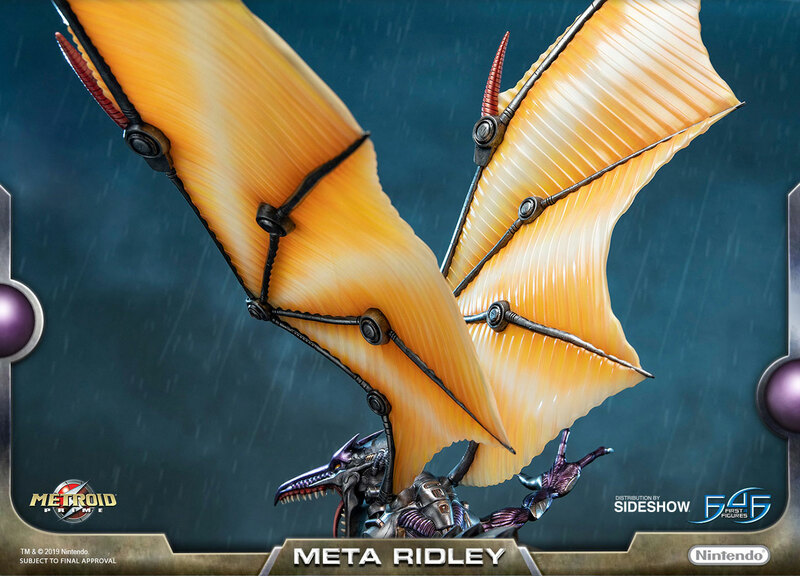 After his defeat on Zebes, Command ordered a number of metagenetic improvements for him. 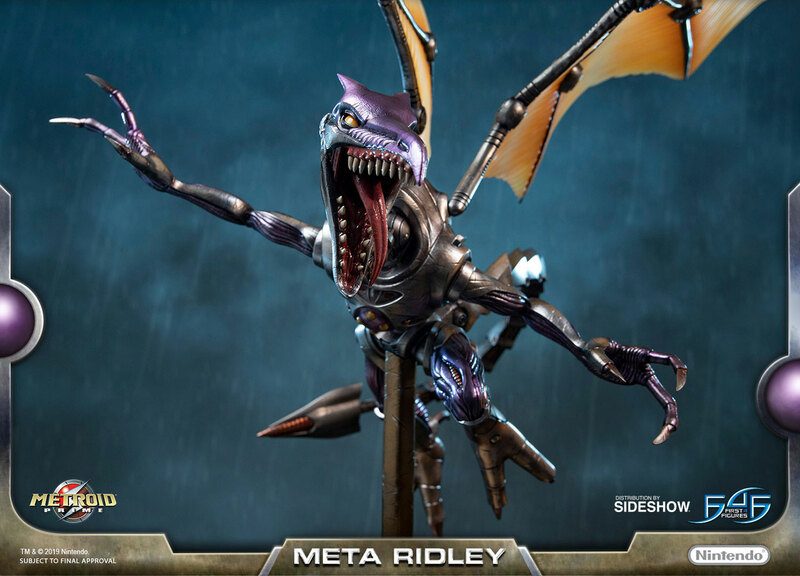 Though aggressive, we were able to implement these changes in a cycle. 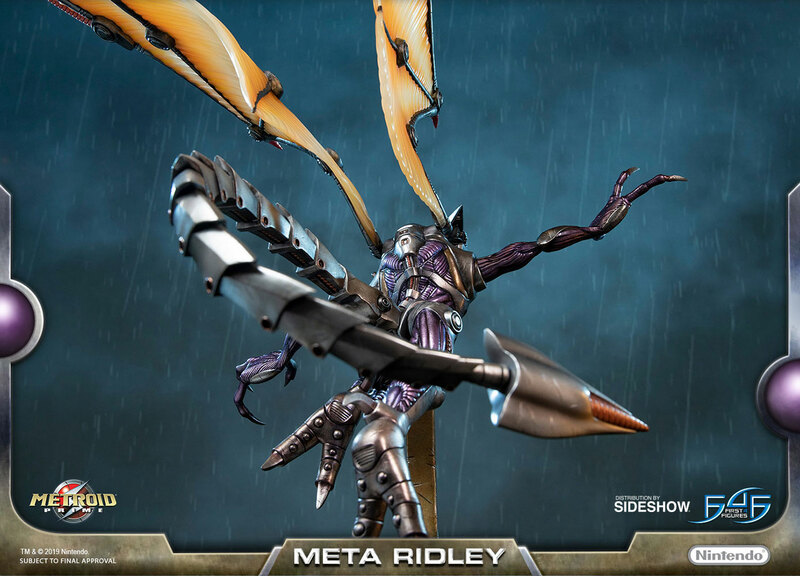 The metamorphosis was painful, but quite successful in the end. 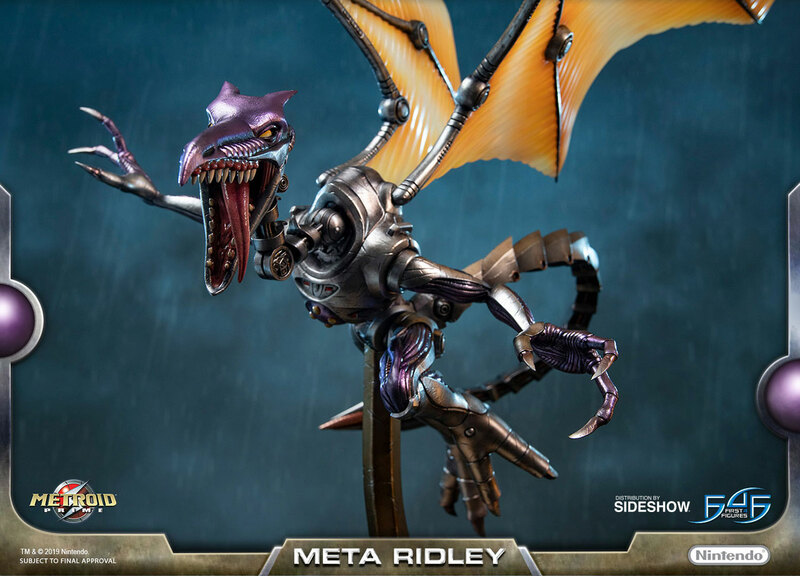 Early tests indicate a drastic increase in strength, mobility, and offensive capability. 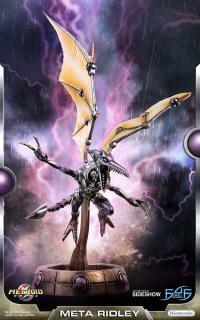 Cybernetic modules and armour plating have been added as well. 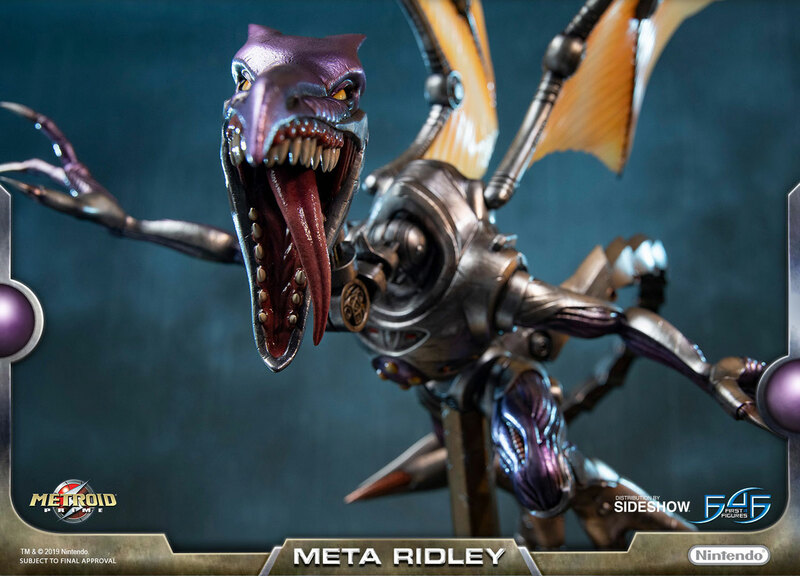 We believe our creation, now called Meta Ridley, will become the mainstay of our security force, a job he will certainly relish." 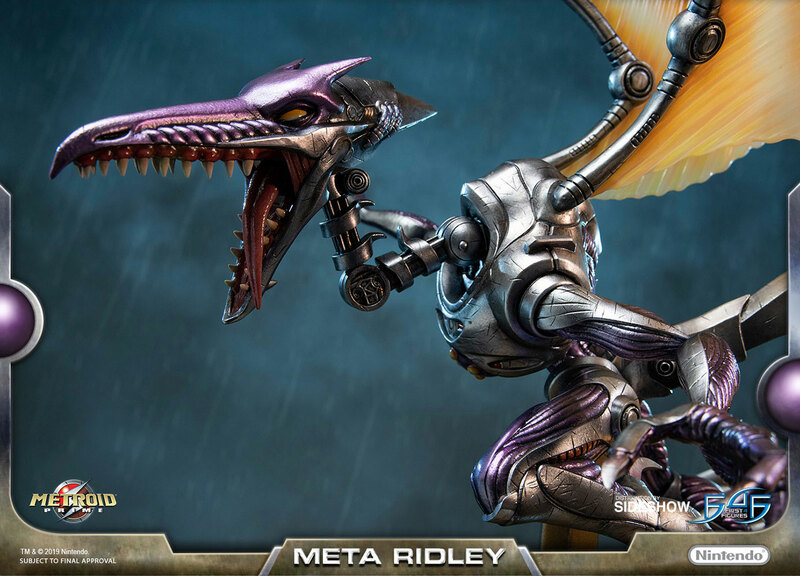 â€• Pirate Data Logbook Entry, Metroid Prime. 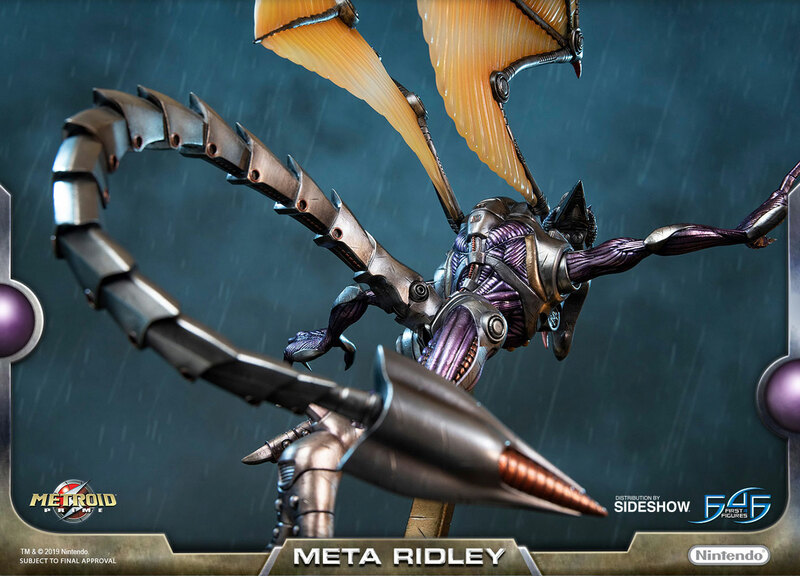 Pay as little as $74.13/mo.